This section is for Turkey Decoys. The Decoys listed here are only for sale in the Store. 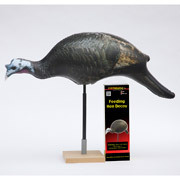 This is a flat style Decoy that folds up to be carried easily in Vest or Backpack. 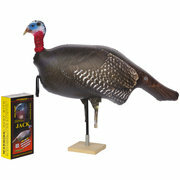 Standing Jake (Jack) Decoy by Cherokee Sports. Feeding Hen Decoy by Cherokee Sports. 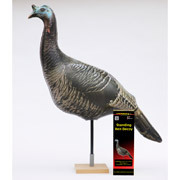 Standing Hen Decoy by Cherokee Sports. 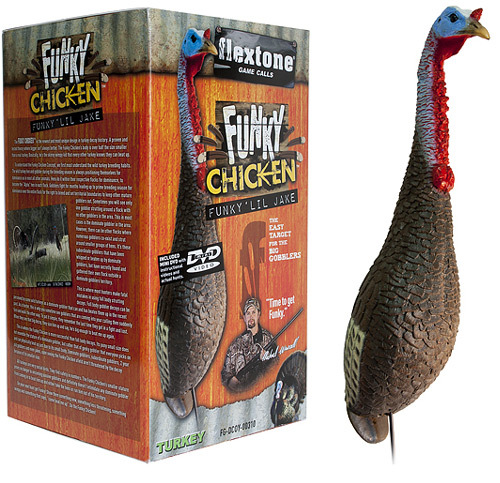 Flextone's Funky Chicken Decoy. 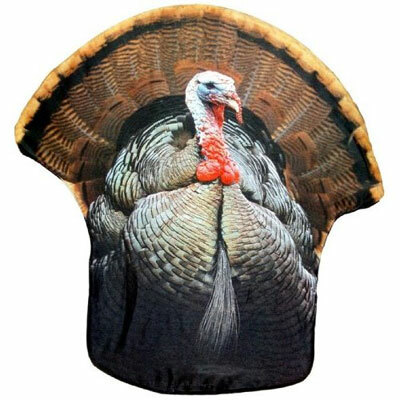 One of the uguliest yet most attracting decoys on the market. 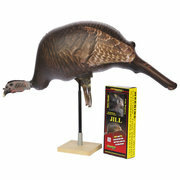 MOJO "Tail Chaser" Shotgun Mount Turkey Decoy. Flextone "Thunder Chicken" Turkey Decoy. Cherokee Sports "Ultimate 4-Pack" Turkey Decoys. Turkey Thugs "Upright Hen" Turkey Decoys. First Flight Mallard Duck Decoys (6 Per Pack).